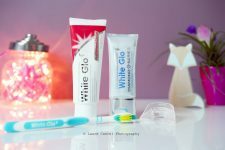 Home > Free Samples Australia > Beauty Freebies & Free Samples > FREE Sample of O My! Goat Milk Soap!! Are you looking for an all natural, moisturizing and beautifully scented soap? O My! goat milk soaps are for you! Claim your free sample of O My! Goat Milk Soap now! Request a catalog and it should contain the free sample. Simply follow the link over omygoat web page. Rnter your mailing information you will get one right out to you! Don’t forget to share this with your friends on facebook or email, they may want it too. 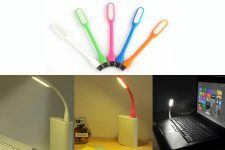 $0 Delivered with Portable Flexible Mini USB LED Light!